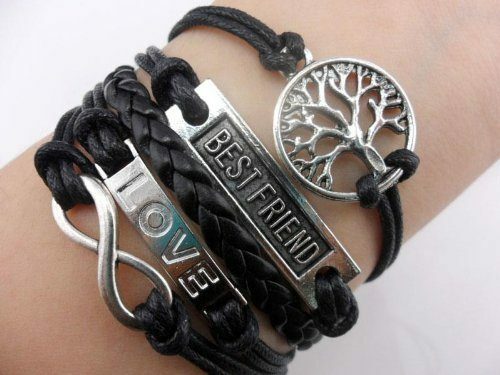 Wish Tree, Best Friend, Love Black Leather Bracelet Just $1.94! You are here: Home / Great Deals / Amazon Deals / Wish Tree, Best Friend, Love Black Leather Bracelet Just $1.94! Get this Infinity, Wish Tree, Best Friend, Love Black Leather Bracelet for just $1.94 on Amazon. Plus, shipping is FREE!